This course will provide a broad understanding of the various tax breaks available to growing businesses. As well as a good business idea successful businesses will need equipment, good people, and a source of finance to help them expand. 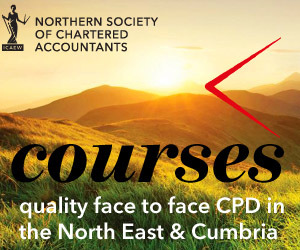 Those attending will gain a sound understanding of the main tax opportunities available to growing business which should enable them to sell added value services to those clients. Practical examples will be used to illustrate the technical aspects being discussed.